August Wine in the Wind – Along the Douro is a true sailing experience. 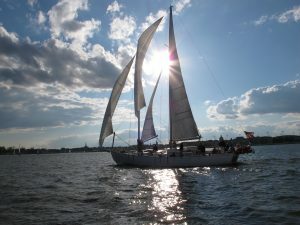 Unwind on a two hour sail around the Chesapeake Bay while sampling wonderful wines from Portugal. You will be able to help raise the sails, steer the boat, or simply sit back and relax with your wine and food. The beautiful, wooden, 74-foot schooner departs at 4:00pm and returns at 6:00 pm. A representative from the winery will be on board to introduce you to four special wines while you are under sail. The cruise will include 3-oz samples of each of the four wines featured. Along with each wine is a delicious, perfectly paired bite (referred to as magnificent morsels) for you to enjoy with each wine. You get to take-home your boat friendly, wine glass by Go Vino with the Woodwind’s logo on it as a souvenir of the day. 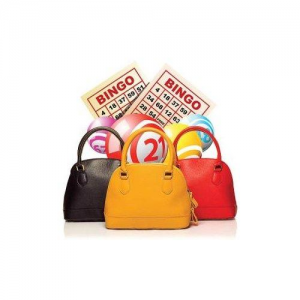 Now here’s a unique and stylish fundraiser that I can really get behind; it’s bingo, but how about Designer Handbag Bingo! Enjoy an afternoon of Bingo fun with chances to win designer handbags from Coach, Kate Spade, Michael Kors, Vera Bradley and more. Fun festivities includes: 50/50 Raffle, Special Games, Door Prizes, Silent Auction and Concessions. 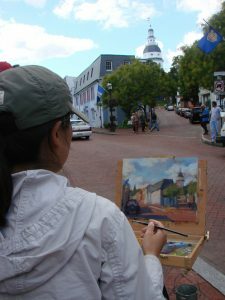 Proceeds will benefit The Bernie House and the Zonta Club of Annapolis Scholarship Foundation. 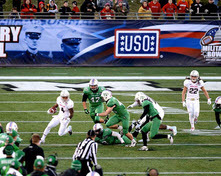 on’t miss the 10th Anniversary Military Bowl presented by Northrop Grumman Corporation, benefiting the USO of Metropolitan Washington-Baltimore (USO-Metro), a military support organization. Kick off is on Thursday, Dec. 28 at 1:30 pm at Navy-Marine Corps Memorial Stadium in Annapolis matching a team from the Atlantic Coast Conference (ACC) against an opponent from the American Athletic Conference (AAC) and will be televised nationally on ESPN. The game day festivities kicks off at 9:30 am with one of Annapolis’ newest traditions: the Military Bowl Parade, featuring The world-famous Budweiser Clydesdales. 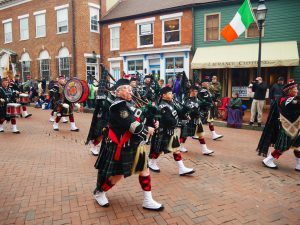 They will lead the parade procession – along with Medal of Honor recipients, mascots, and team bands – from City Dock in downtown Annapolis to the Navy-Marine Corps Memorial Stadium as part of the many special events throughout the day. The Official Military Bowl Tailgate kicks off in the Blue Lot on the west side of Navy-Marine Corps Memorial Stadium. Admission to the tailgate is free and will feature music, games, food & beverages from fantastic Annapolis restaurants, and exciting giveaways for the first arrivals. 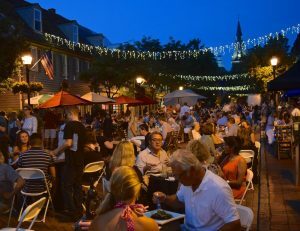 In addition, there’s also the 3rd Annual Bud & Burger Battle (held from 10:30 am-12:30 pm) where you can sample some of Annapolis’ favorite burgers before voting for your favorite. For more than 70 years, the USO (United Service Organizations) has been the way for the American people to say thank you to our nation’s service men and women and their families. 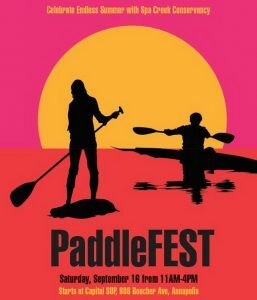 The 2nd annual Clean Water PaddleFEST in Annapolis is to celebrate and bring awareness to clean up efforts in Spa Creek while enjoying a day full of fun. Paddle at your own pace or take a guided on-water tour of Spa Creek. Guided tours available at 2pm. See educational stops along Spa Creek detailing conservation efforts which aim to make it again fishable and swimmable. Afterwards attend the Eco-Fest with informative exhibits from area environment groups with plenty of activities for kids. All human powered paddlers and vessels are welcome to attend. Bring your own craft or use a stand up paddle board or kayak from Capital SUP. There will be a mass paddle and foot show of support for clean water in Spa Creek at 12 noon, on and in the water around the Spa Creek bridge. Fun activities and prizes for all ages. Kid and dog friendly. All proceeds benefit Spa Creek Conservancy. 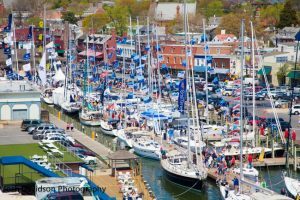 Head to Annapolis City Dock at the end of April and catch the Annapolis Spring Sailboat Show. 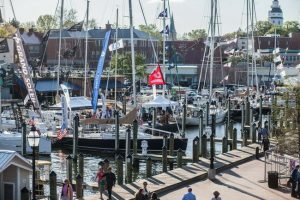 Set in the historic seaport of Annapolis, the sixth annual in-water sailboat show kicks off the boating season with displays: catamarans, mono hulls, racing boats, family cruisers, day sailors, and inflatables—a total of over 100 new and brokerage boats. The sailboat show is for experienced and novice sailors alike, showcasing every new model present in the market, on display in the water and on land, allowing you opportunity to talk to the industry experts about buying and owing a boat. Shop for the latest in marine equipment, electronics, clothing and boating accessories at more than one hundred on-land nautical exhibits. Cruisers University features hands-on workshops providing lessons from professionals and firsthand experience. The event will also include in-water demos, and the 3rd Annual Annapolis Junior Keelboat Regatta, where on April 29th at noon regional high school sailing teams will compete for the traveling cup. 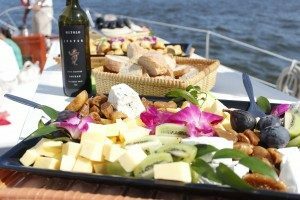 Take a break from touring boats to enjoy live music, continuous entertainment, free food and beer and wine tastings, prizes, plus magnificent water views. This venue is a one of a kind opportunity for sailors to be with sailors. 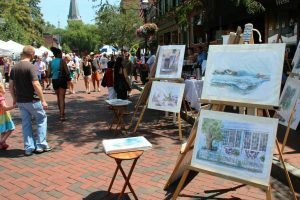 There are very few places where you will find so many sailors congregated; the Annapolis Spring Sailboat Show is one of them. 37 mySQL queries executed in 0.315 seconds.